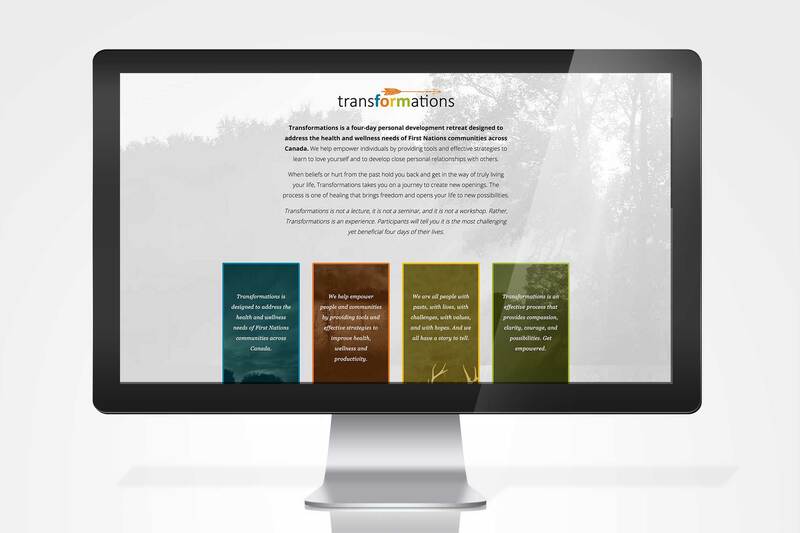 Celebrating stories for positive changes. 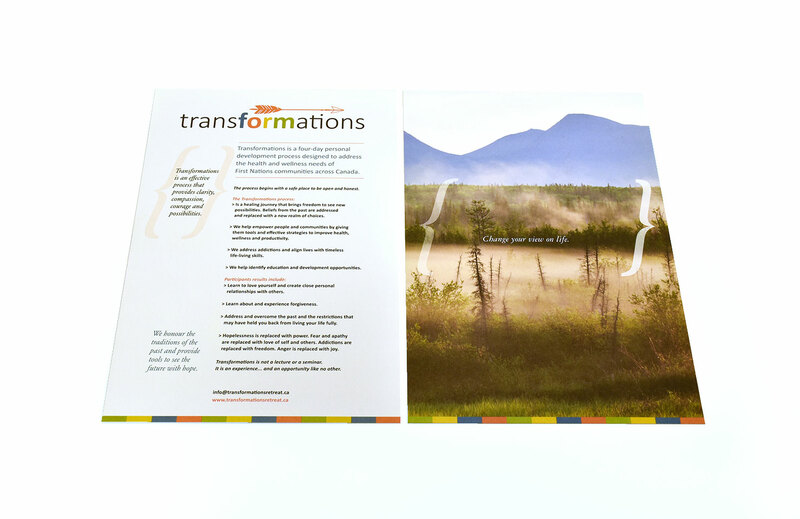 Transformations is a four-day personal development process designed to address the health and wellness needs of First Nations and Indigenous communities across Canada. It is in the business of empowering people(s) by giving them tools and effective strategies to learn to love themselves and create close personal relationships with others. 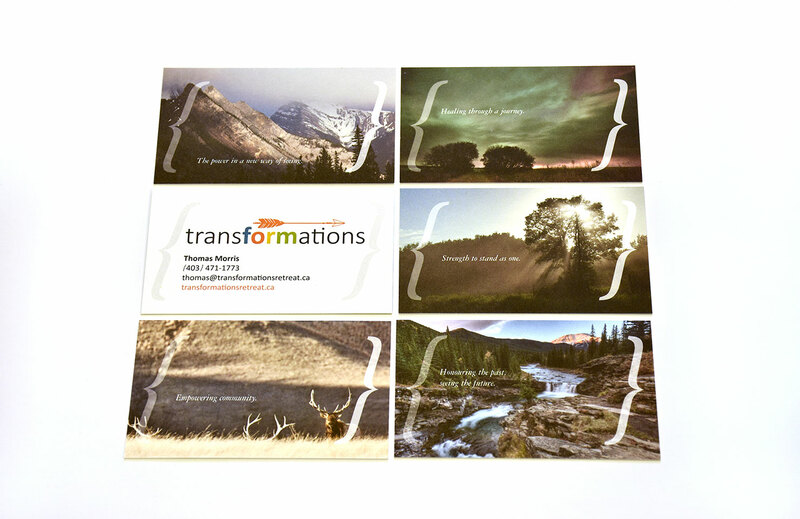 The Transformations Brand needed to address the unique nuances of the audience with a tone/voice that was inclusive, open, honest and authentic. The Indigenous communities are vast, multi-facetted and diverse. But they all share in the notion of “stories.” The overarching brand story became just that: “Connections through stories” and played with the idea that “we all have a story to tell”. 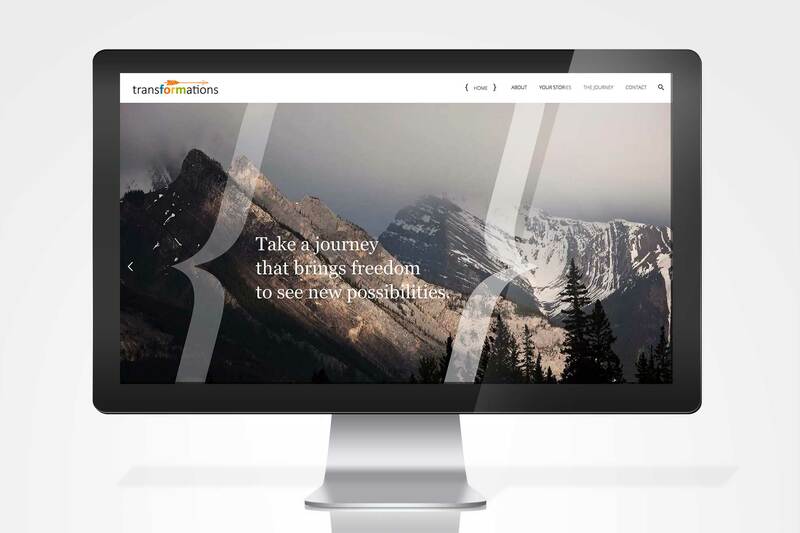 Ultimately, the brand will showcase, celebrate and share these stories to the communities in support of the positive changes that are possible.